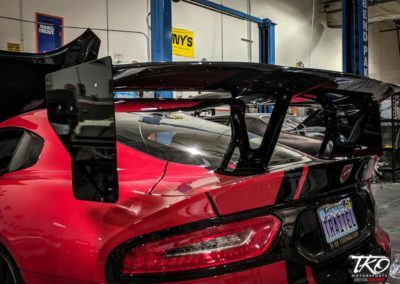 Explore the grand opening of our top-of-the-line online racing shop. 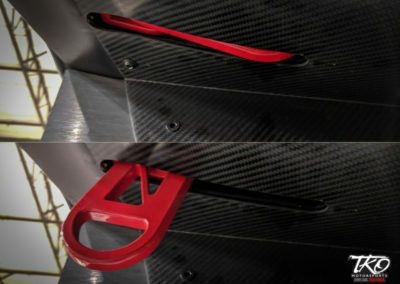 Click the button below to explore. 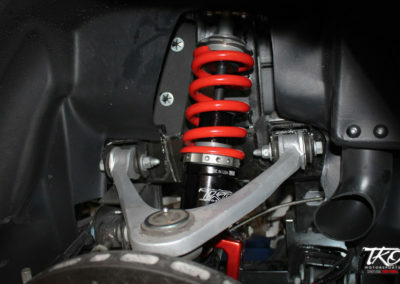 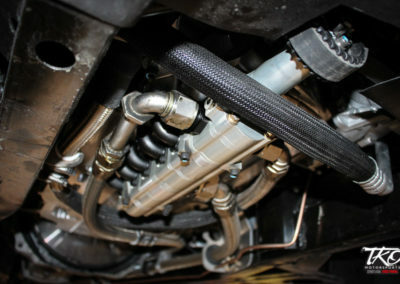 Active Ride Height Control System. 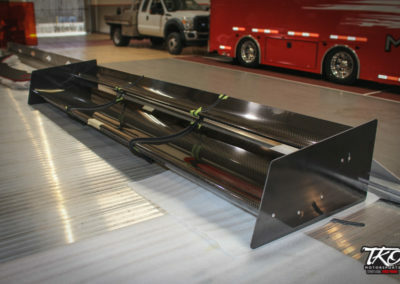 Track tested in the harshest competition environments. 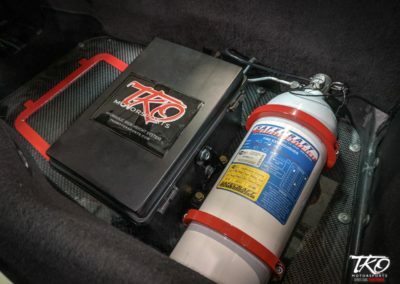 TKO Motorsports designs, manufactures, installs and races our own proprietary line of track proven, street legal performance products. 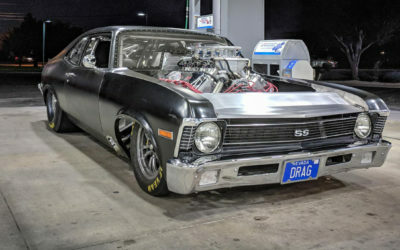 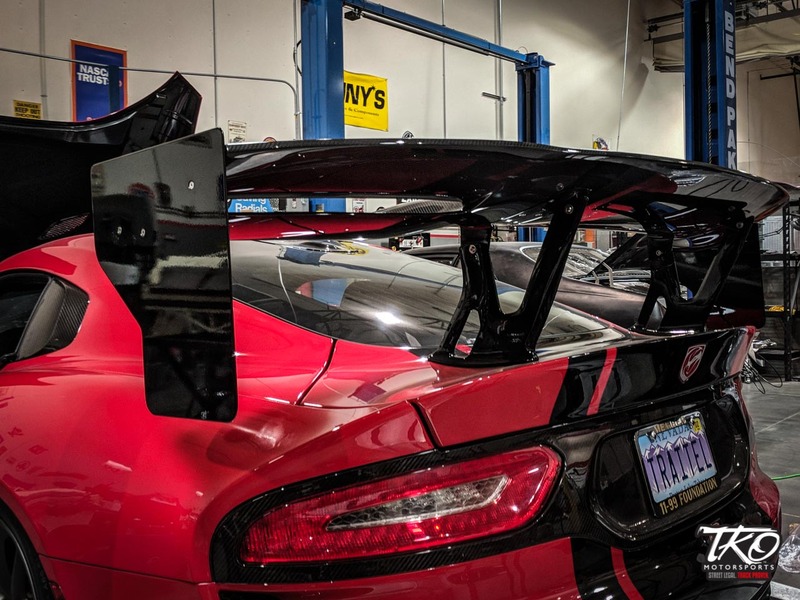 Since 2008 TKO Motorsports of Reno, NV has produced some of the most extreme custom built, street legal cars in the world. 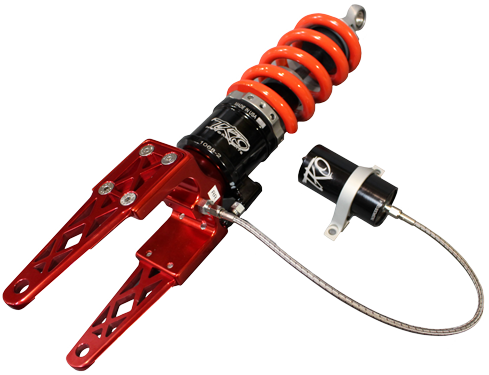 Follow us as we expand into the retail market with a new line of off-the-shelf TKO parts and accessories. 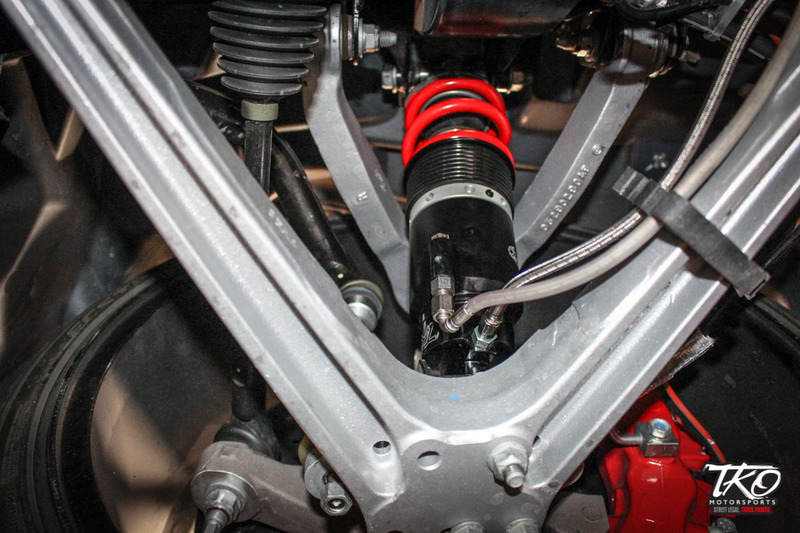 Innovation and superior build quality goes into all of our track proven performance products. 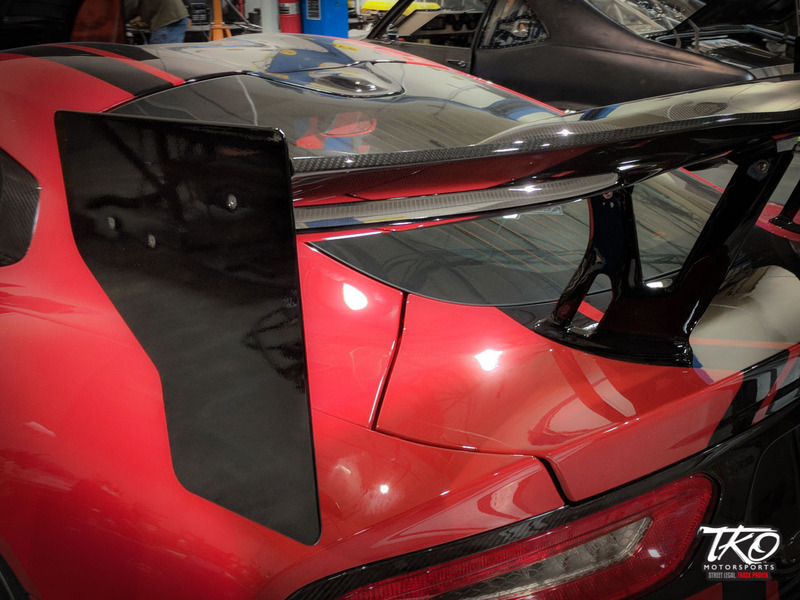 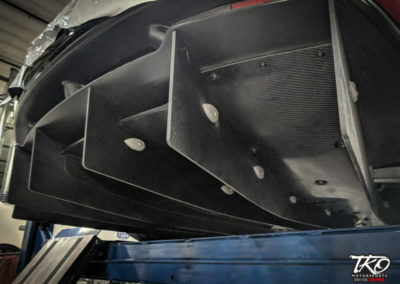 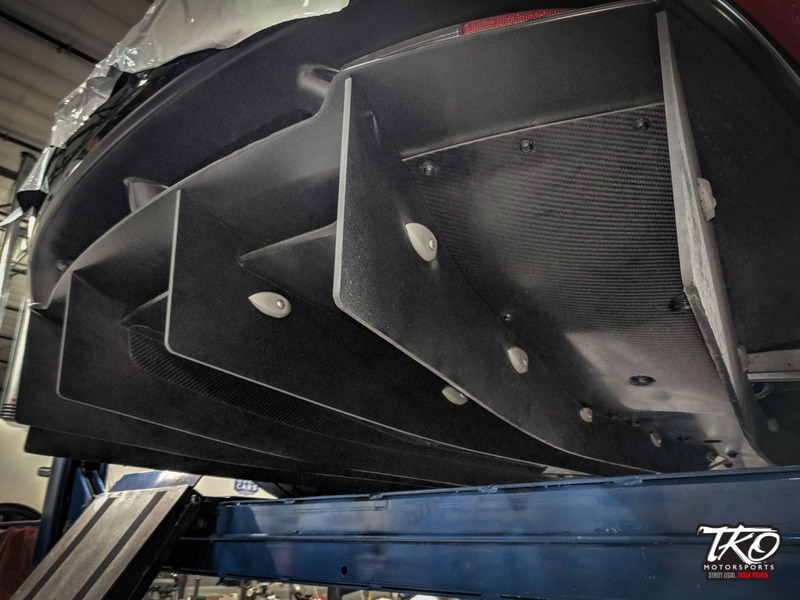 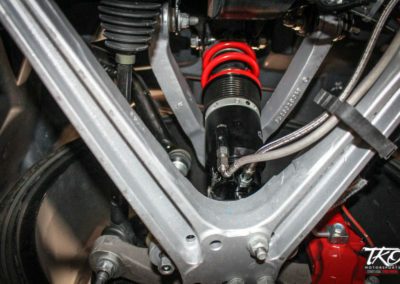 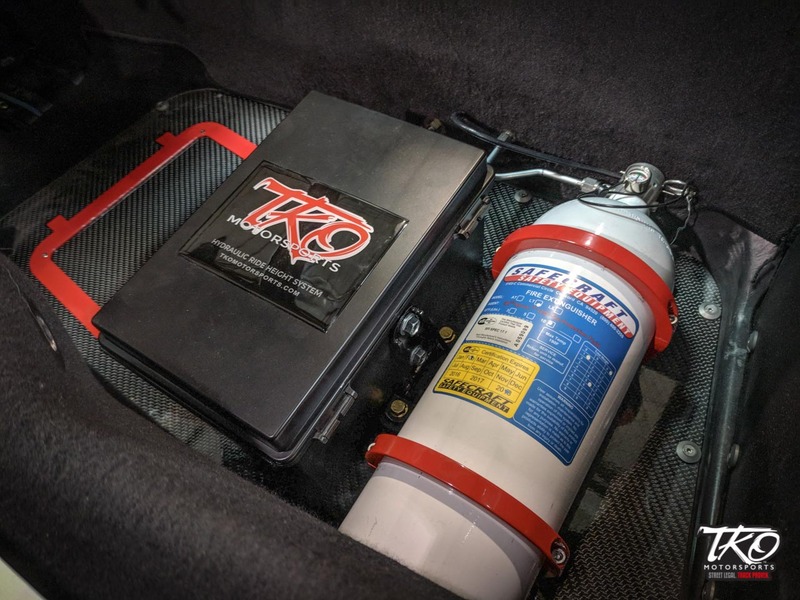 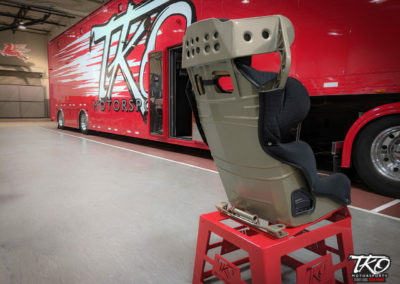 In conjunction with both manufacturing, installation, and unmatched product support TKO Motorsports offers installation, metal fabrication and finishing services. 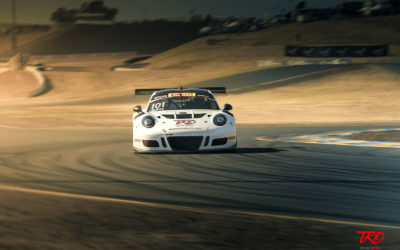 Follow us during the 2019 race season on the Pirelli World Challenge, PRC, PCA and all NASA events with driver Dave Traitel and co-driver Memo Gidley piloting the TKO Motorsports Porsche 911 GT3R. 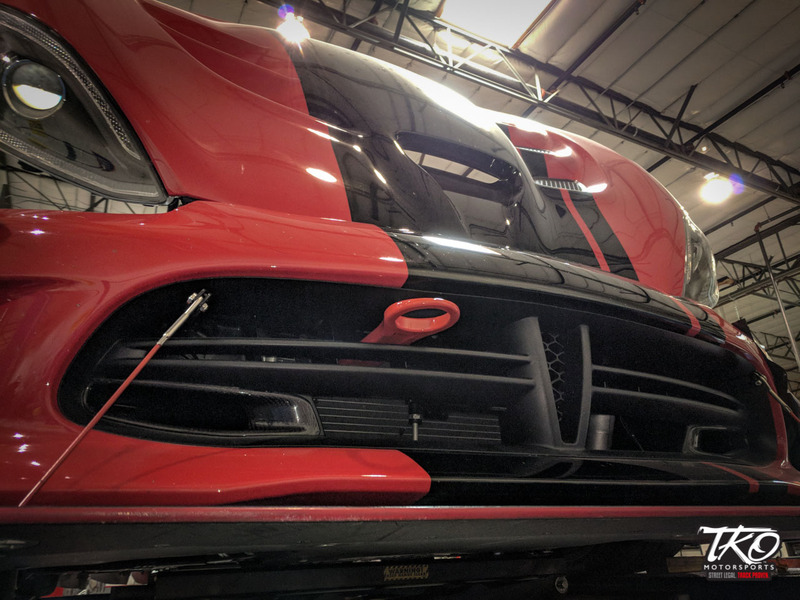 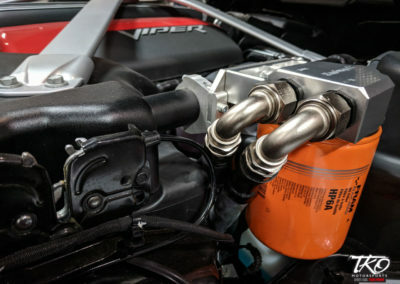 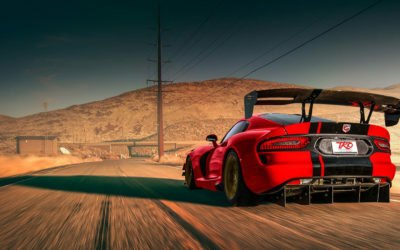 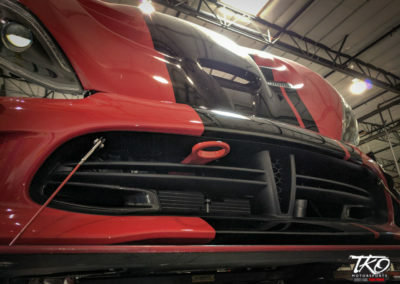 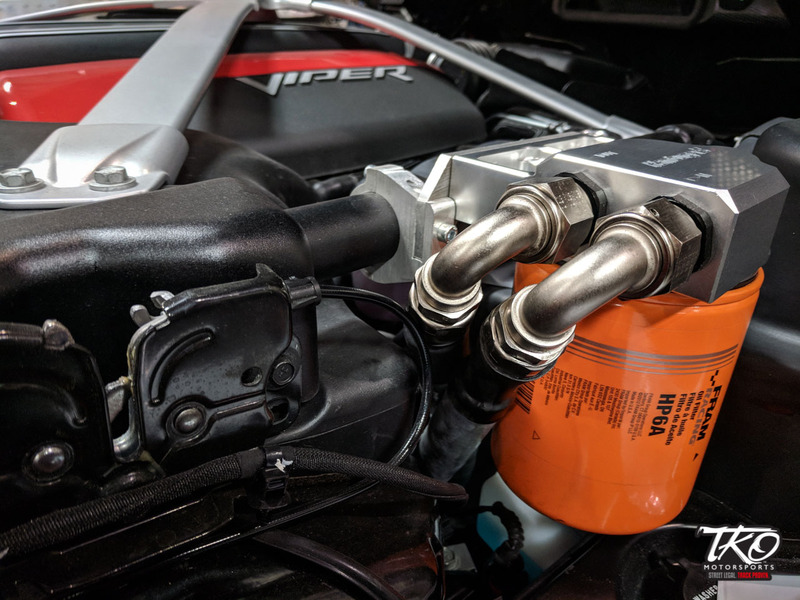 TKO Motorsports is currently offering and expanding our line of high performance suspension, engine, drivetrain, body, chassis and performance products for 2003-2017 Dodge Vipers. Check back as we continue to update our website with product, service and ordering information. 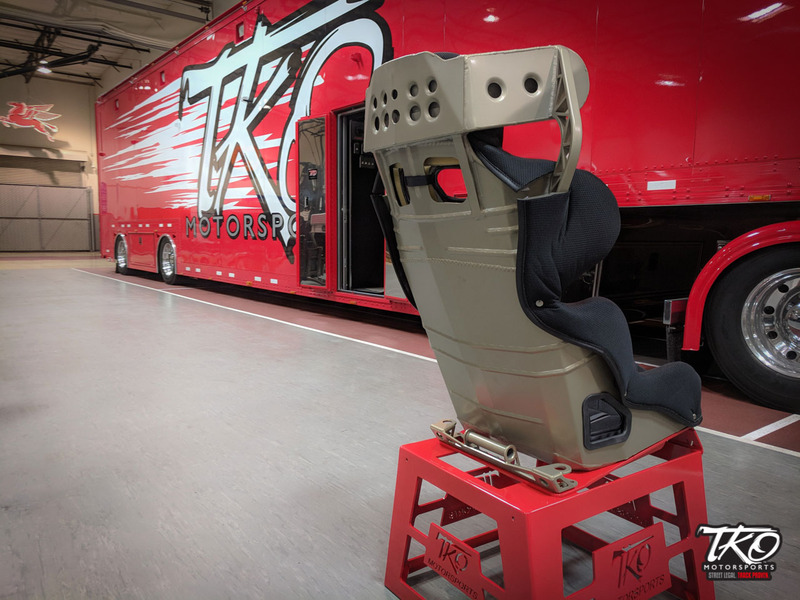 Click image thumbnails for product previews, stop by the TKO Motorsports pit at one of our 2019 events and follow us online for product release information, test results, and additional event attendance throughout 2019.